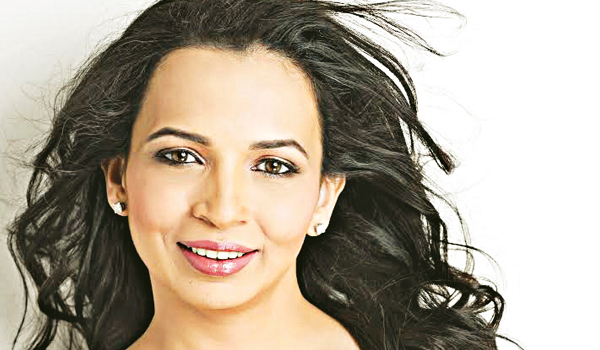 Rujuta Diwekar talks about Indian Superfoods and busting myths. When everyone was calorie counting, a petite woman had stepped up and asked us not to lose our minds. Rujuta Diwekar started a mini revolution asking us to eat what our mothers cooked every day. Of course, a size-zero Kareena Kapoor swearing by the Mumbai-based nutritionista��s dietary recommendations didna��t hurt either. Then, last year, when conversations around superfoods had reached a peak, she asked us to ignore imported quinoa and kale, and look to our kitchens. a�?The food we eat at home is a�?supera��, but unfortunately we need to be reassured of its goodness. The food and weight loss industry is good at convincing us that we need to eat exotic superfoods. But this goes against the basic principle of eating local, seasonal and fresh,a�? shares Diwekar, who will be in town on Monday, to discuss her book, Indian Superfoods, at an event organised by Juggernaut Books and FICCI-FLO. a�?In Chennai, I will be talking about incorporating local delicaciesa��from ghee and coconut to jackfruita��and how these will not just nourish us, but also be invaluable for the local economy. And yes, science now approves of them, too,a�? she says, adding that we can expect a part two, with other forgotten and ignored superfoods.